It appears The Brits may have dodged more than a bullet in their decision to leave The EU. 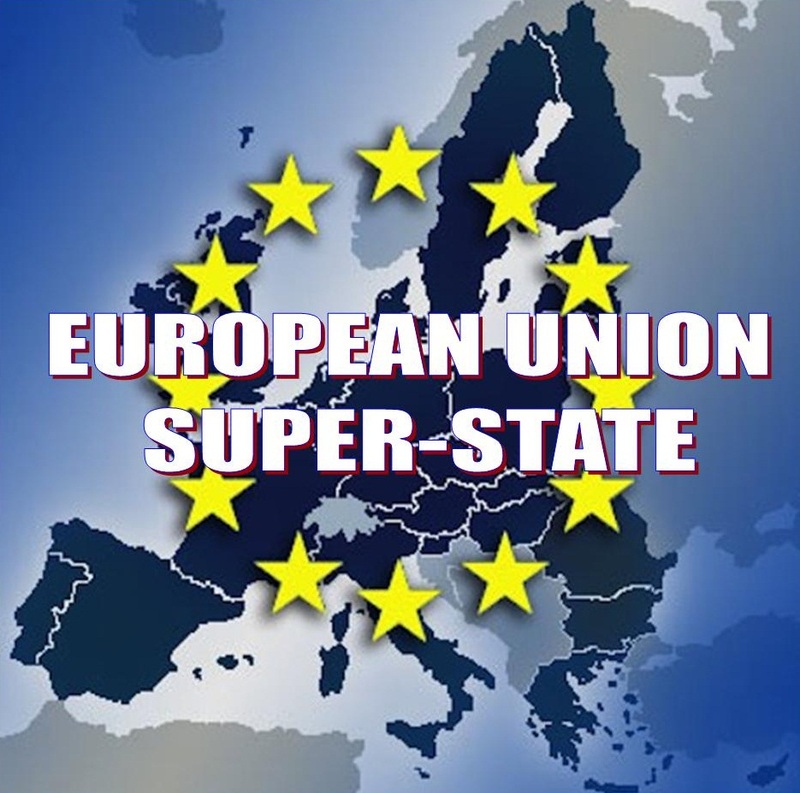 The foreign ministers of France and Germany are reportedly due to reveal a blueprint to effectively do away with individual member states in what is being described as an “ultimatum.” As The Express reports, the shockingly predictable final solution to Europe’s Brexit-driven existential crisis is an apparently long-held plan to morph the continent’s countries into one giant superstate. The radical proposals mean EU countries will lose the right to have their own army, criminal law, taxation system or central bank, with all those powers being transferred to Brussels. According to the Daily Express, the nine-page report has “outraged” some EU leaders. Germany’s foreign minister Frank-Walter Steinmeier and his French counterpart Jean-Marc Ayrault today presented a proposal for closer EU integration based on three key areas – internal and external security, the migrant crisis, and economic cooperation. But the plans have been described as an ‘ultimatum’ in Poland, with claims it would mean countries transfer their armies, economic systems and border controls to the EU. The Express reports that the plot has sparked fury and panic in Poland – a traditional ally of Britain in the fight against federalism – after being leaked to Polish news channel TVP Info. Responding to the plot Polish Foreign Minister Witold Waszczykowski raged: “This is not a good solution, of course, because from the time the EU was invented a lot has changed. Czech minister Lubomír Zaorálek added that the four eastern members had reservations about the proposed common security policy. Meanwhile Lorenzo Condign, the former director general of Italy’s treasury, has said it is nearly impossible to see Europe opting for more integration at such a time of upheaval. He said: “It seems difficult to imagine that the rest of the EU will close ranks and move in the direction of greater integration quickly. Simply, there is no political will. It seems the infamous phrase “never let a crisis go to waste” has not been lost on EU officialdom.